Diet ice creams seem to be all the rage this summer, but are the low-calorie treats really all they’re cracked up to be? The average American will consume ice cream about 29 times this year, which is actually down 45% compared to 25 years ago. 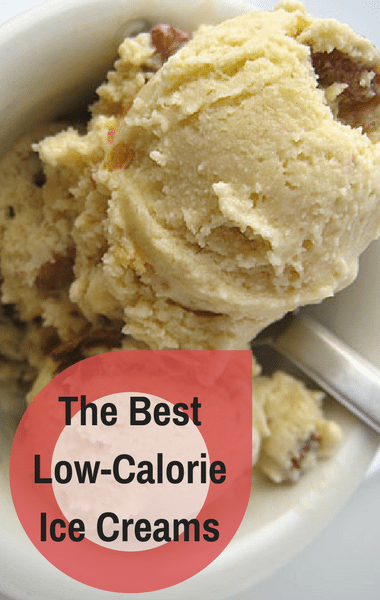 But it’s no secret that plenty of dieters are still clambering for a double scoop, so what’s the deal with those no-calorie, low-calorie, and reduced calorie options? What about the dairy-free options? It turns out sales for the “healthier” ice cream has increased 20% in the last year alone! Dr Oz brought in nutritionist Keri Glassman to look at the calories and ingredients of various popular ice creams, while Joanna Saltz and her “Delish” team would be judging the flavor and texture. Joanna knows all too well that ice cream lovers want to feel like they’re eating good but they want it to taste like they’re being bad. First, Dr Oz and Keri took a closer look at low-calorie ice creams that clock in at under 300 calories. According to Keri, this trend has caught on because ice cream manufacturers knows that we have all overindulged on ice cream. That’s exactly why manufacturers have created low-calorie options and then advertised the surprisingly low calories for the entire pint right there on the package.